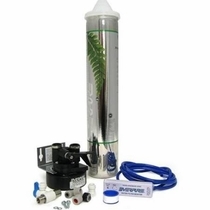 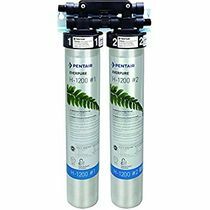 Get pure, clean water throughout your home with one of these cutting-edge residential Pentair Everpure water filters. 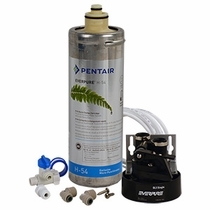 Whether you want a high-quality water filter faucet with a designer look or want to refresh the water in your morning coffee with a water filtration system for your coffee machine, our selection of Pentair Everpure products certainly includes just what you need. 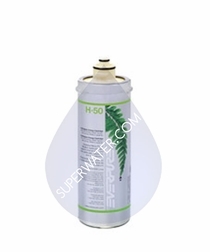 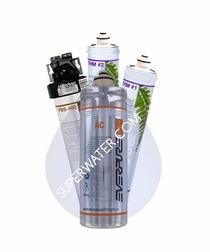 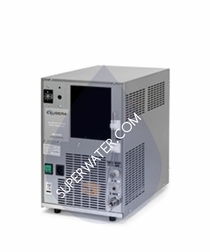 Superwater has been selling Everpure products for nearly 20 years, and we know everything there is to know about these products. 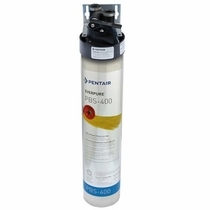 We're an original Authorized Local / Online Pentair Everpure Commercial - Foodservice Dealer with over 20+ years or sales and service experience, and our knowledgeable customer service team is always on hand to assist you with your Pentair Everpure purchase. 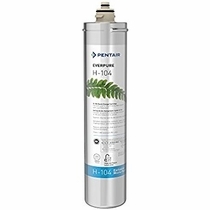 Shop the Pentair Everpure H-Series, Pentair Everpure Professional Series, Pentair Everpure RO systems, Pentair Everpure Faucets, Pentair Everpure water chillers and Pentair Everpure cartridges in our great selection. 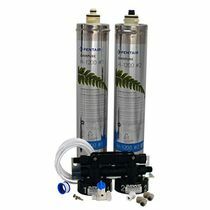 Check out the latest in Everpure Reverse Osmosis Systems to see what advanced filtering technology can do for your home. 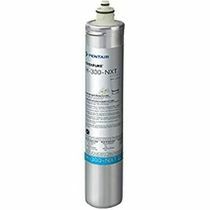 These systems offer crisp, clean water every time and filter out harmful contaminates such as arsenic, lead, nitrates, fluoride and copper. 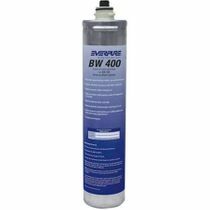 Explore our complete assortment of elegant Everpure faucets if you're looking for world-class filtration faucets with a beautiful look. 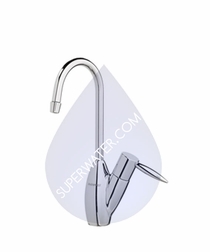 These faucets feature insulated, heat-resistant spouts and a lead-free construction for pure, safe water. 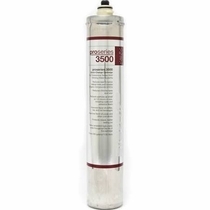 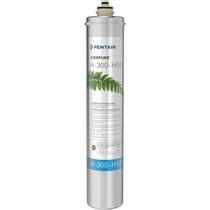 Each Pentair Everpure system implements the best water filtration technology available to reduce lead content up to 99 percent while simultaneously removing dissolved solids, asbestos fibers, dirt, chlorine, mold and algae. 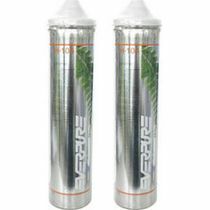 The best part is, they strip away any bad taste or odors so you can drink pure, fresh water anytime. 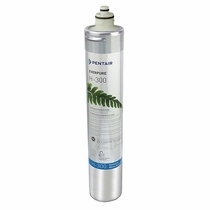 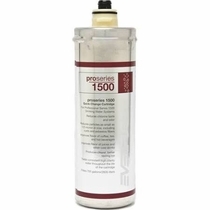 Don't forget to stock up on Pentair Everpure cartridges while you're shopping with us. 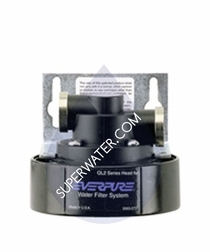 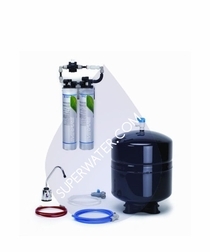 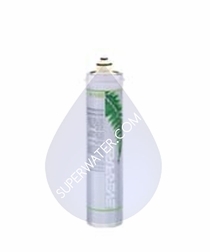 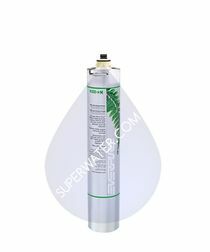 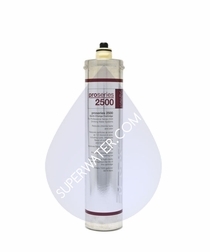 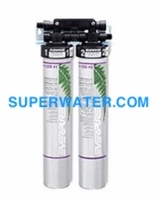 Each sanitary Everpure water filter cartridge is designed for easy installation in seconds. 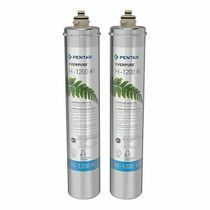 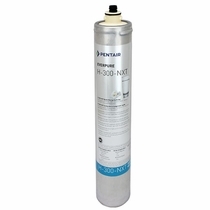 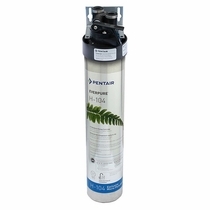 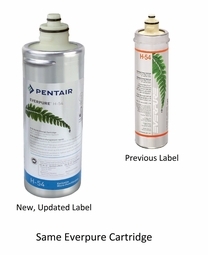 Replacing your Pentair Everpure filter cartridge is as easy as changing a light bulb.